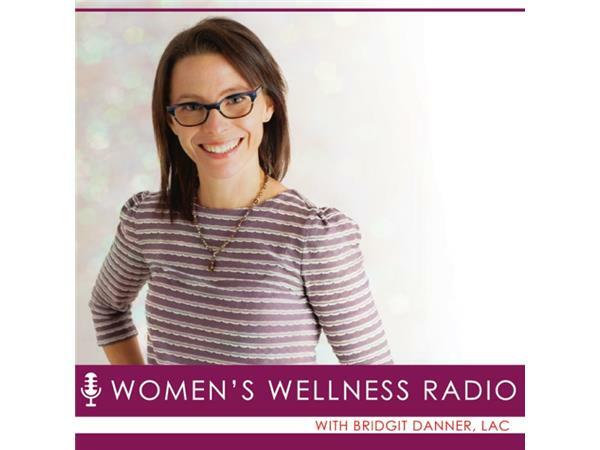 If you liked this show, you should follow Womens Wellness Radio. Kombucha and fermented foods are exploding back into our diets. If your are curious if the benefits are really 'all that,' or if you'd like to get started on making your own fermented food or drinks, come listen to today's expert, Hannah Crum of Kombucha Kamp. Hannah has been making kombucha for many years, and began teaching others to do the same. She offers guidance and starter kits for at-home brewing at her website, plus helps professionals get their kombucha operations off the ground. She is also knowledgeable and curious about other types of ferments. Please join us! 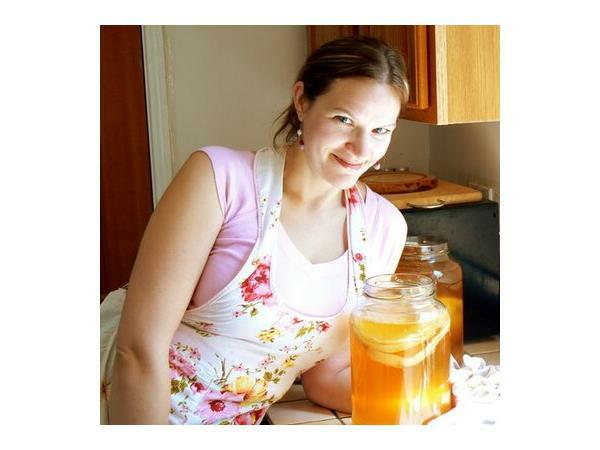 And see Hannah's video on how to make kombucha when you join the free Digestions Sessions online event here.